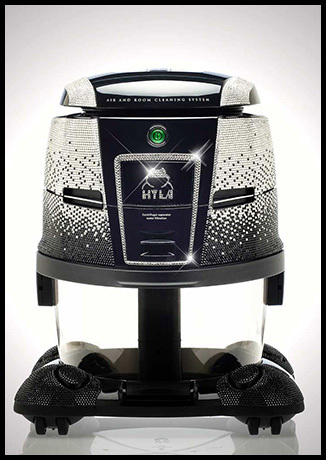 This special edition of the HYLA GST was bejeweled by Artists in Berlin, Germany. 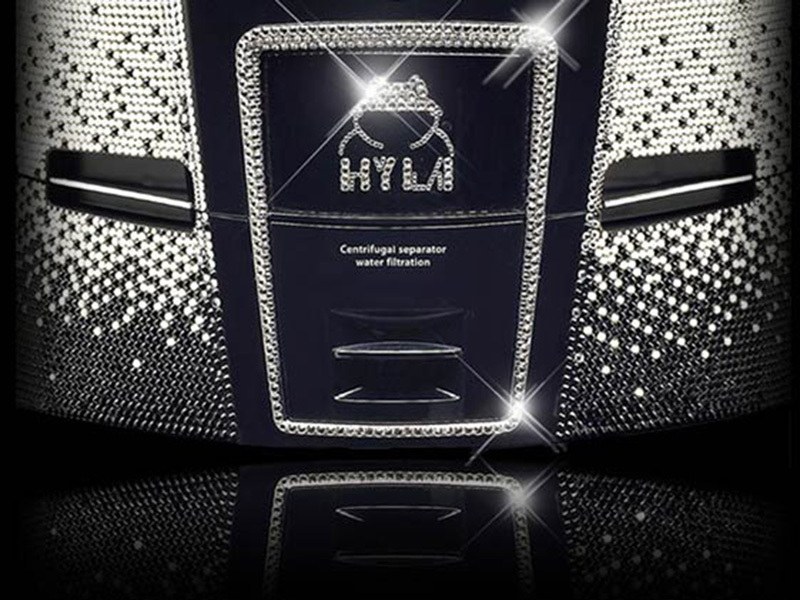 It took over 100 hours to hand-encrust the HYLA GST with 32,000 genuine Swarovski Elements. 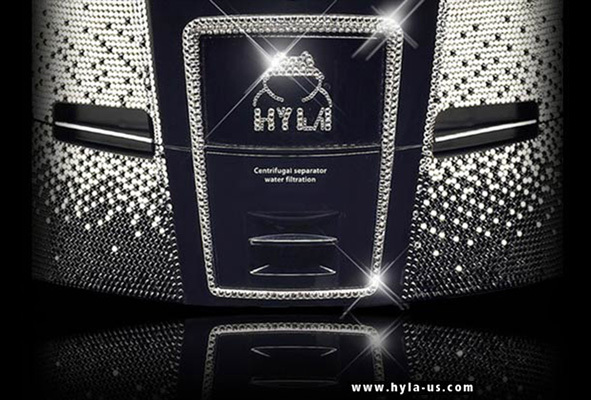 The original shiny black exterior of the HYLA GST, featuring chrome and carbon accents, has been enhanced with black, grey and white Swarovski Elements, making it sparkle and glimmer with even the slightest trace of light. Considering the 32,000 Swarovski Crystals and 100+ hours of labor, the set retail price of $21,900.00 does not seem too high. 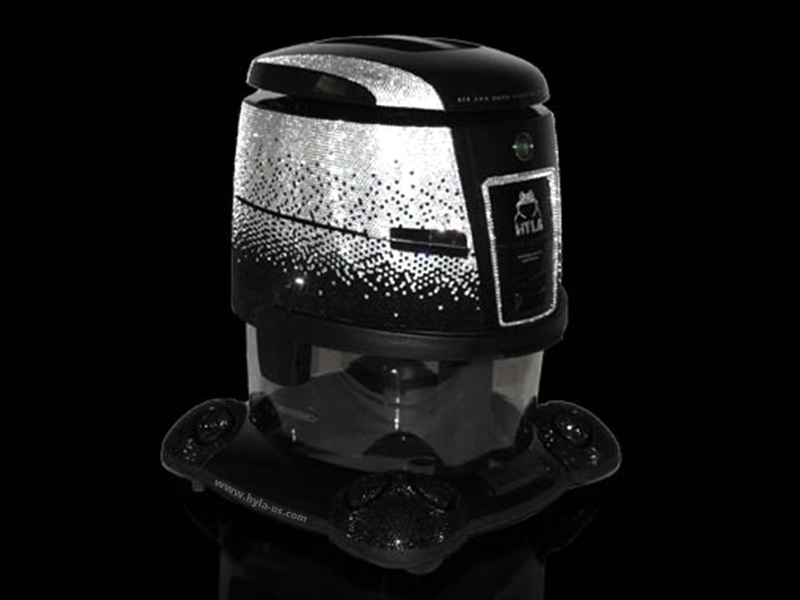 It is still high enough to make the HYLA GST - Swarovski Edition the 'most expensive vacuum cleaner' according to Guinness World Records. 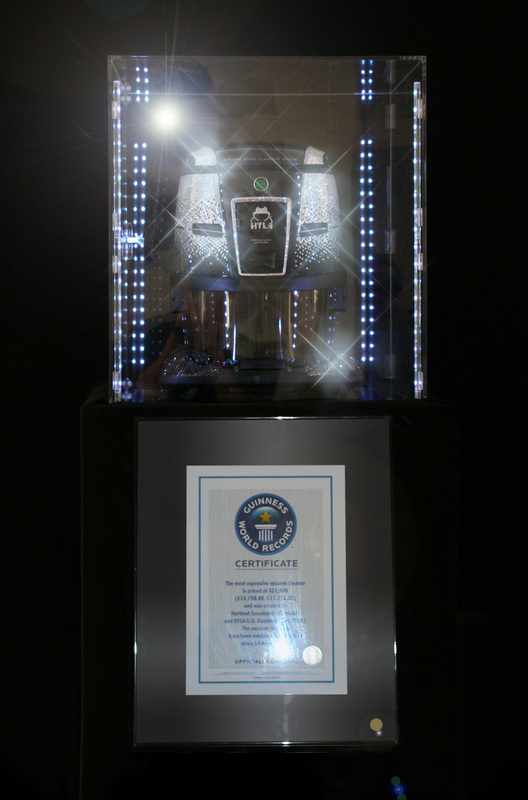 On November 16, 2012 Guinness World Records confirmed the HYLA GST - Swarovski Edition as the 'most expensive vacuum cleaner'. Click here to read the full story. 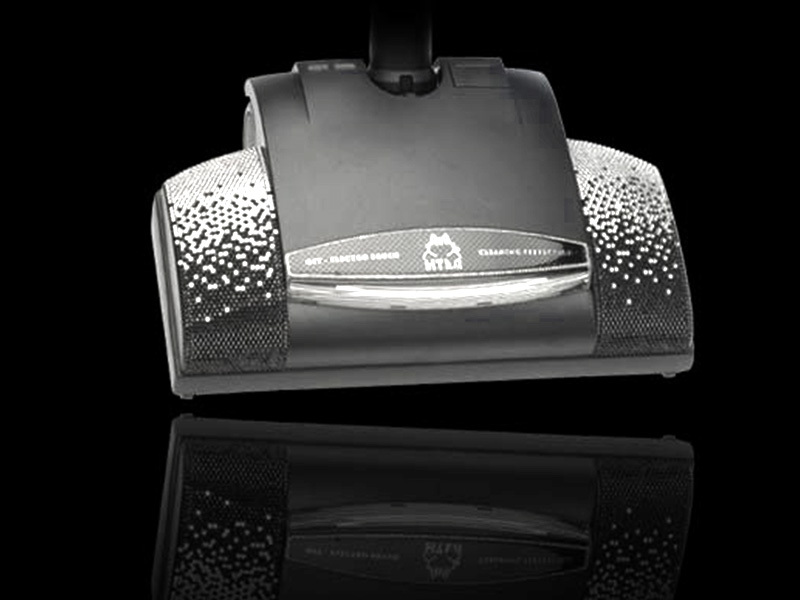 The world's most sophisticated cleaning system gets bejeweled. Enjoy some more pictures! 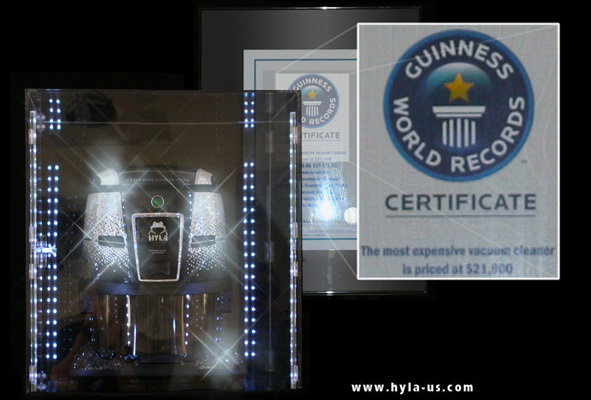 In summer 2012 HYLA USA (at that time HYLA U.S. Gassmann, Inc.) contacted Guinness World Records to set a new world record with the HYLA GST - Swarovski Edition. Shortly after the initial contact an application for a record attempt was filed. 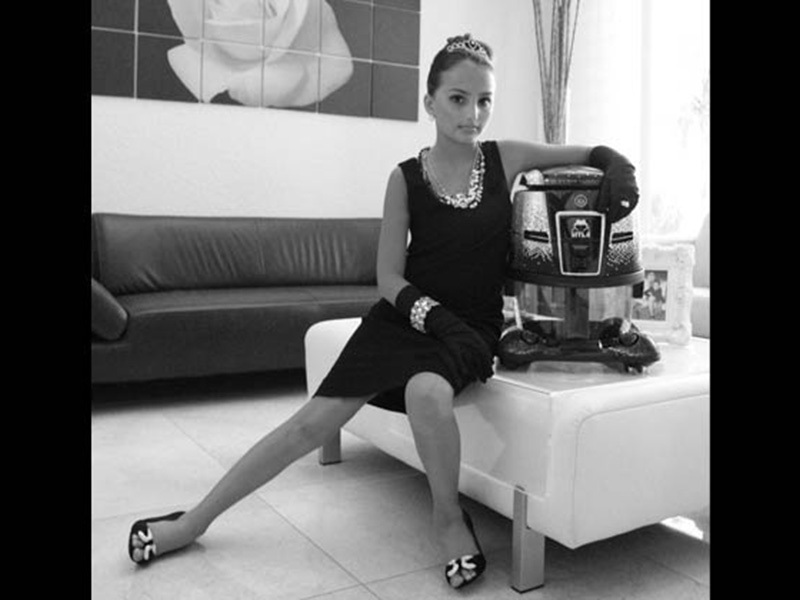 It took HYLA U.S. a few months of corresponding, taking pictures, shooting a video clip, preparing paperwork and sending additional supporting documents from independent sources and experts to finally receive the official Guinness World Records Certificate for 'most expensive vacuum cleaner'. 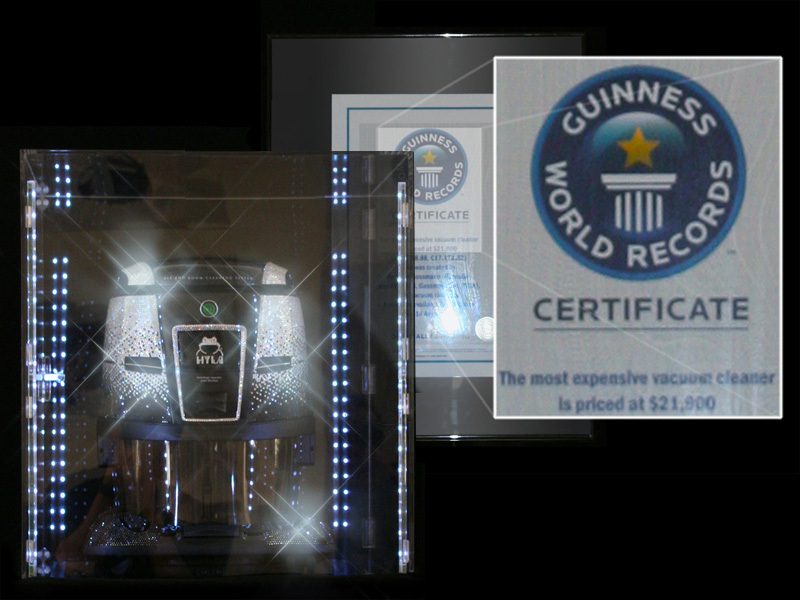 As of November 16, 2012 HYLA U.S. Gassmann, Inc. is an official Guinness World Records record holder. 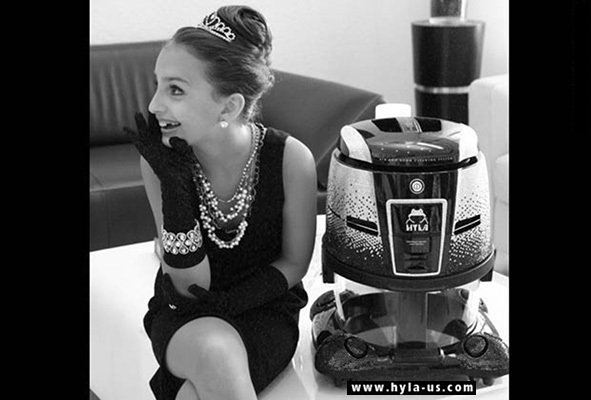 As the exclusive Importers of the HYLA GST Air and Room Cleaning System in the United States, their HYLA GST - Swarovski Edition has received the official Guinness World Records Certificate for ‘most expensive vacuum cleaner’! 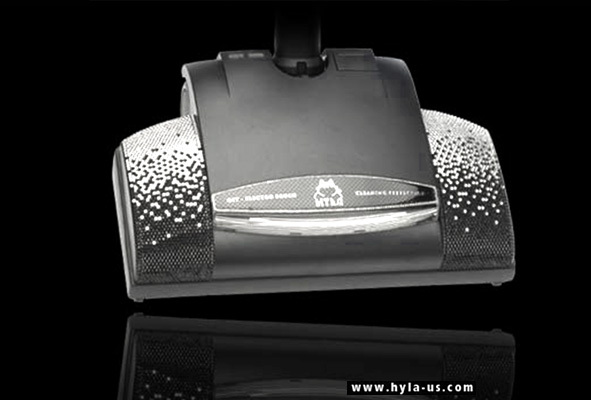 The one-of-a-kind Swarovski-Encrusted HYLA GST has a suggested retail price of $21,900, making it not just the world’s most luxurious vacuum cleaner but the world’s most expensive one too. 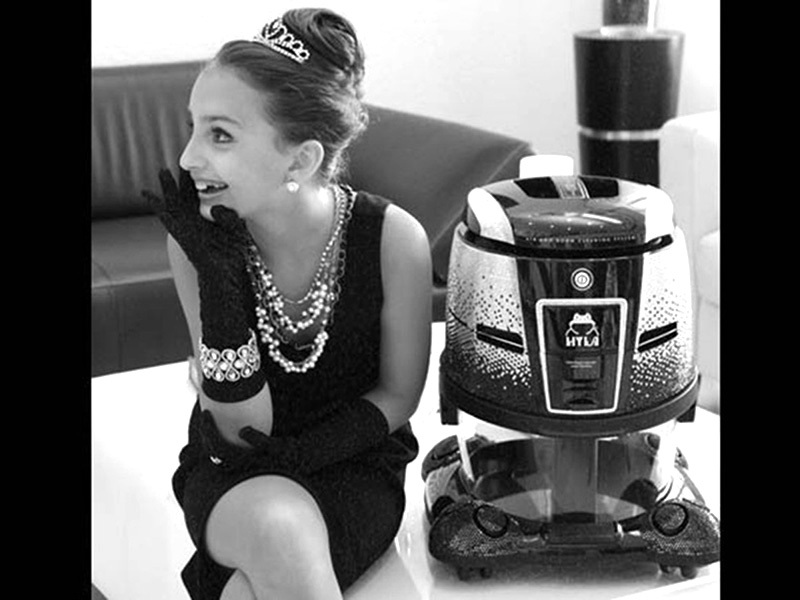 Finally, cleaning your home can be luxurious. 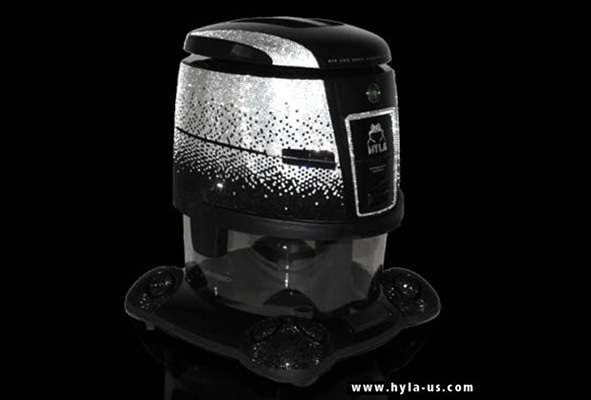 The HYLA GST Swarovski Edition may be the World’s Most Expensive Vacuum Cleaner, the standard HYLA GST Air and Room Cleaning System is readily available to consumers worldwide for a fraction of the price. 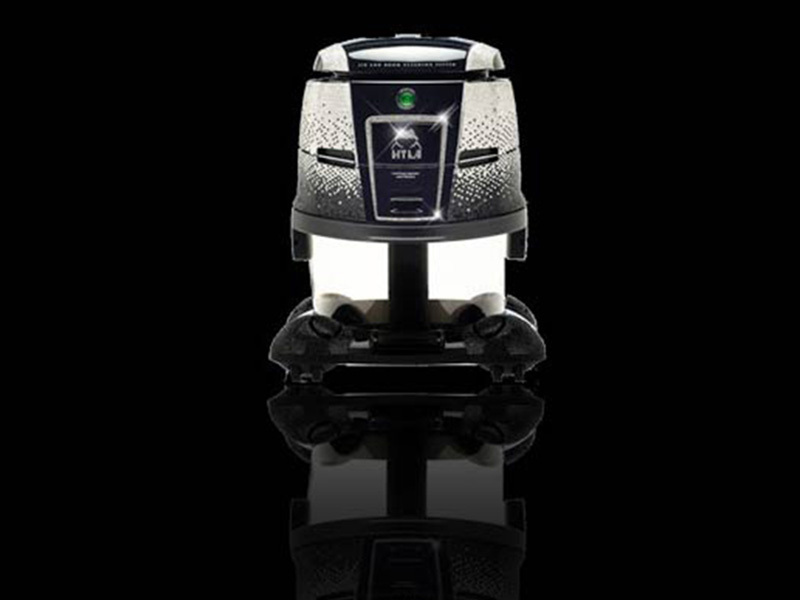 And while it may be in the category of “vacuum cleaners”, the HYLA GST is really so much more than that. 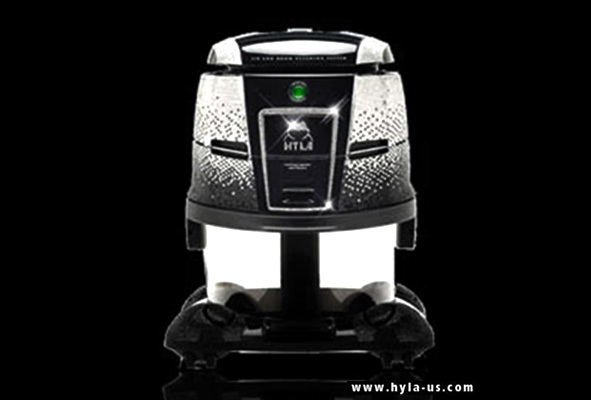 By using only clean, pure water as the filter, you can clean your home in style with no dirty bags or messy filters to deal with; in addition, the HYLA GST can be used as an air filter, purifying your home’s air of indoor air pollutants. 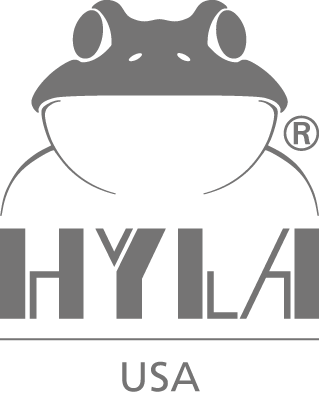 If you are interested in improving your lifestyle contact us to learn more about the HYLA.